Take action on gun violence prevention at the NV Leg! 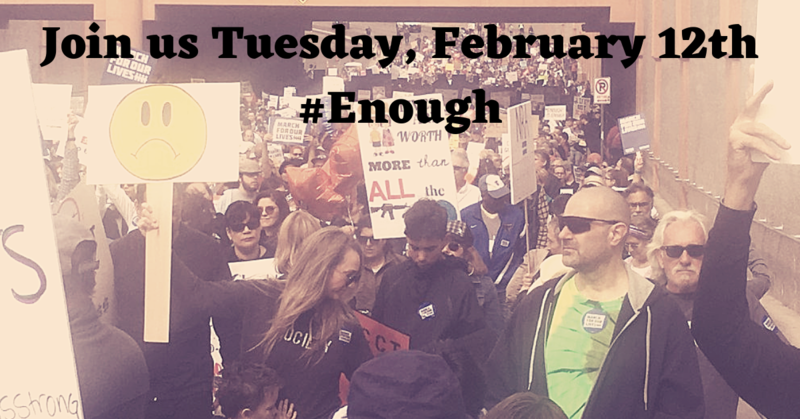 Join us on Tuesday, February 12th, to testify in support of legislation for background checks on all firearm sales! Nevadans have waited 2 long years to have the initiative for background checks on firearm sales implemented. Since Nevada voters passed this measure in 2016, our state became home to the most deadly mass shooting in United States history. Now, with a new Governor who has prioritized legislation on gun violence prevention for this current session of the Nevada Legislature, we Nevadans can make our voices heard to pass background check legislation once and for all. Please RSVP to save the date and receive updates on the time and location of the hearing as the date approaches. For safety reasons, we will not be posting that information publicly at this time.